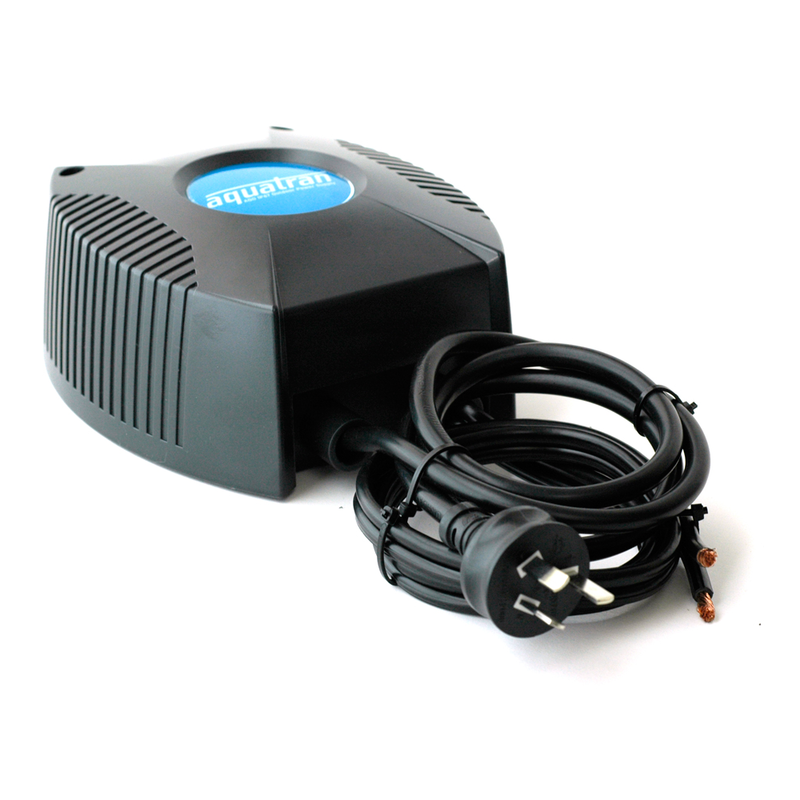 Australia's leading outdoor power supply. 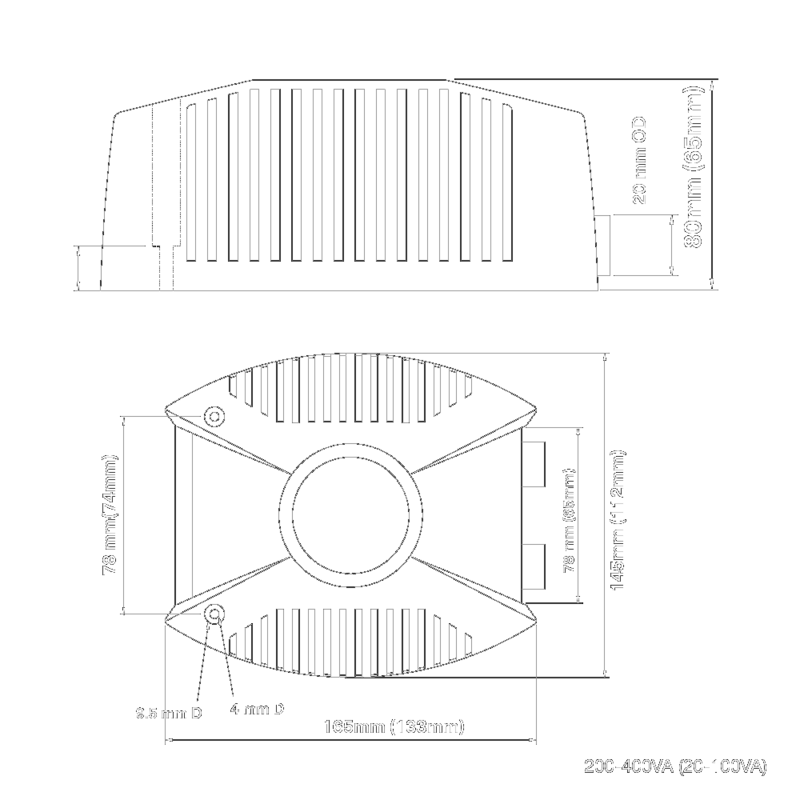 The AQO is a magentic, toroidal based power supply with integrated safety features. 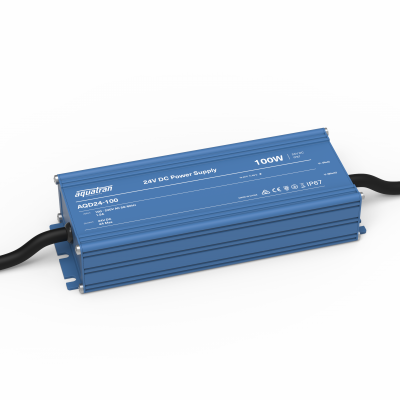 Suitable for a wide range of applications wherever 12V or 24V AC SELV power is required.